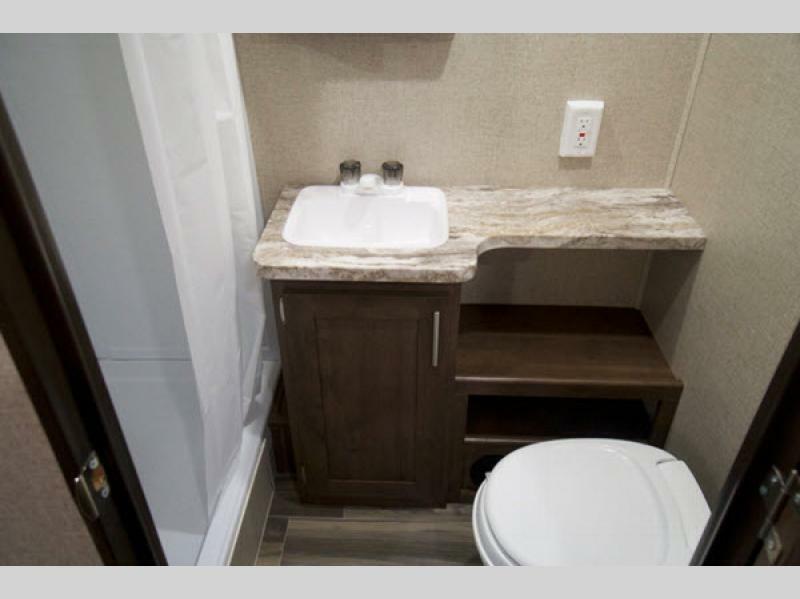 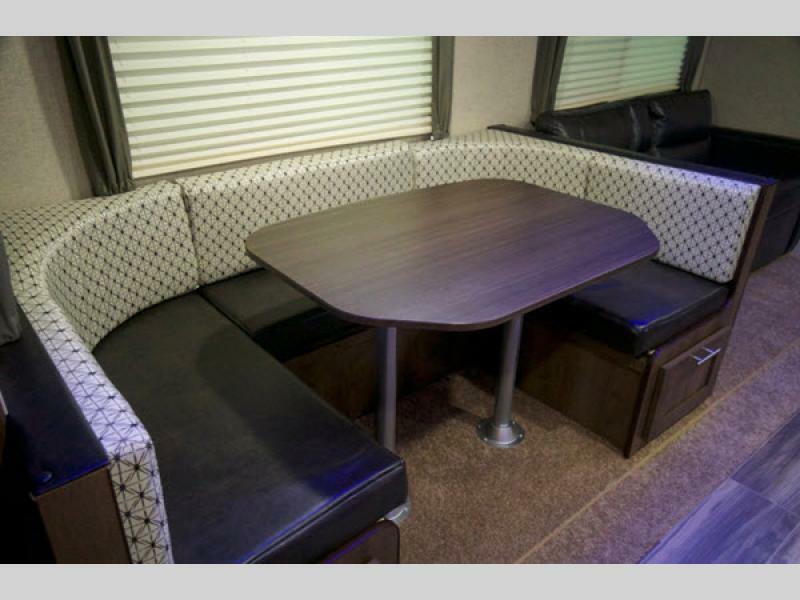 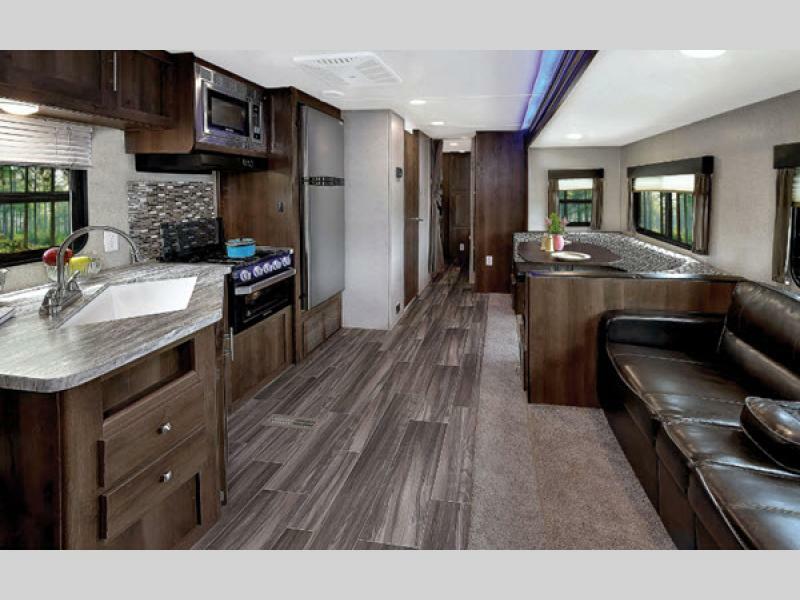 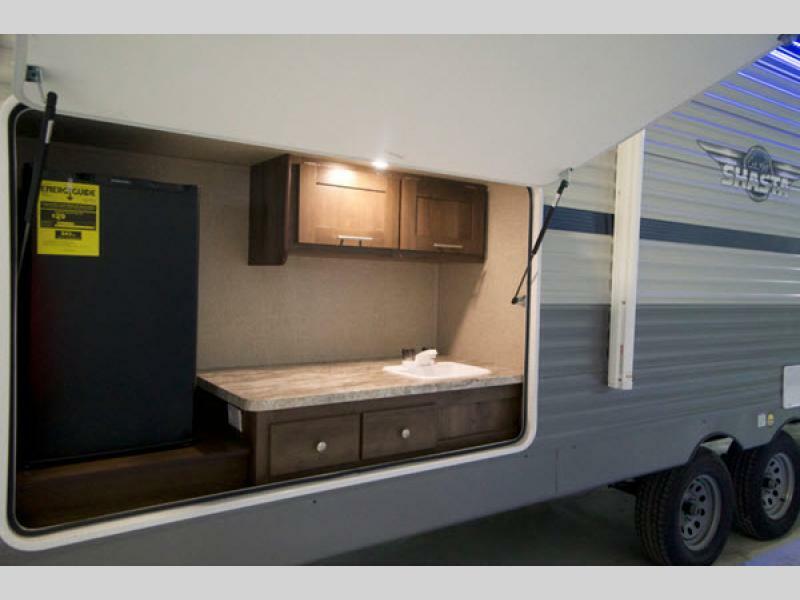 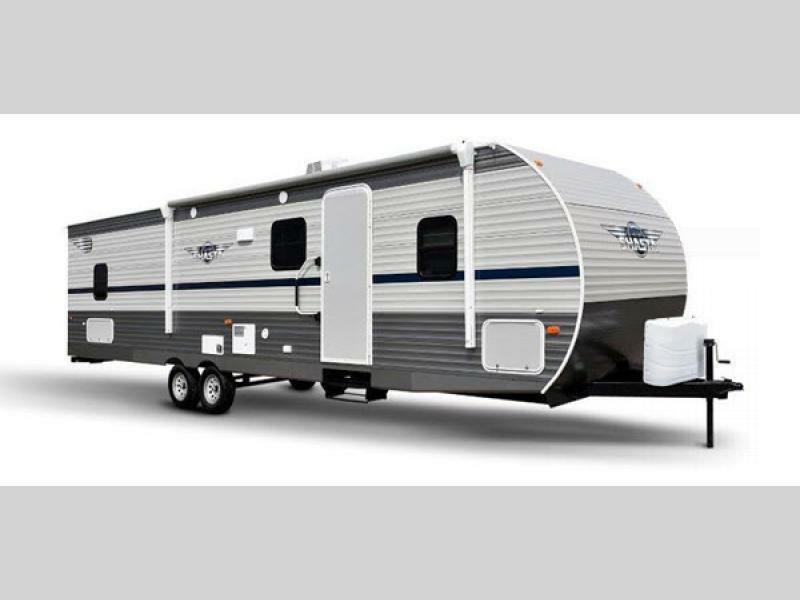 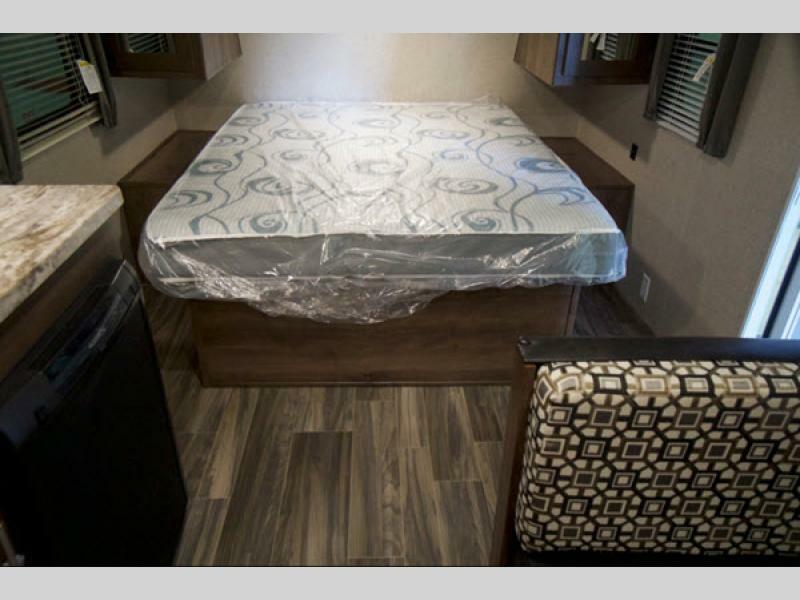 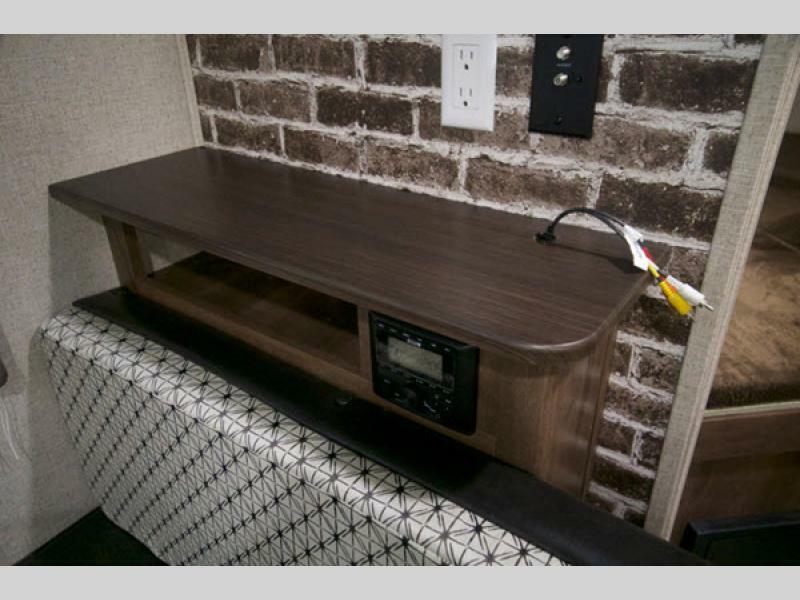 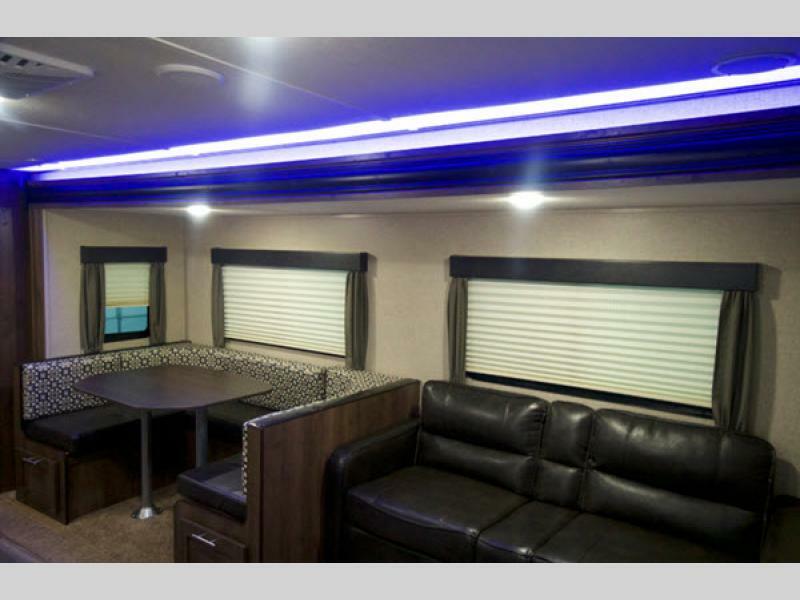 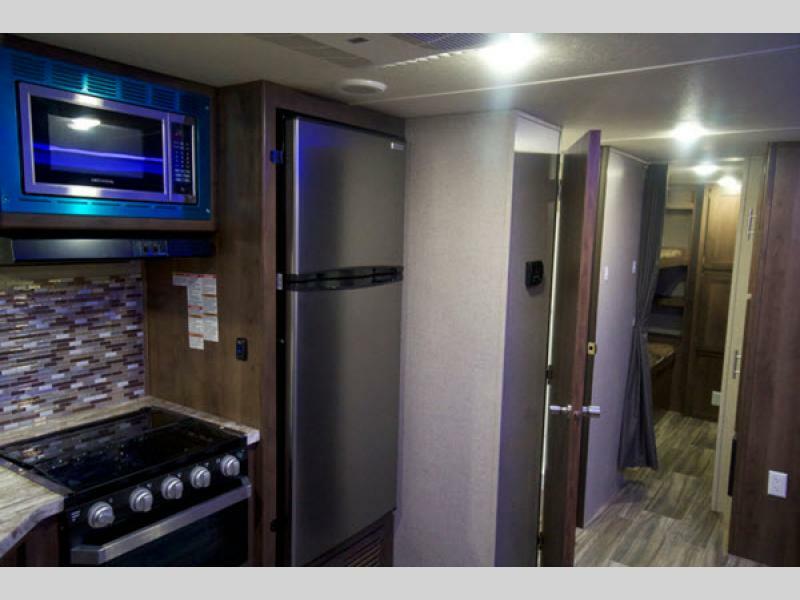 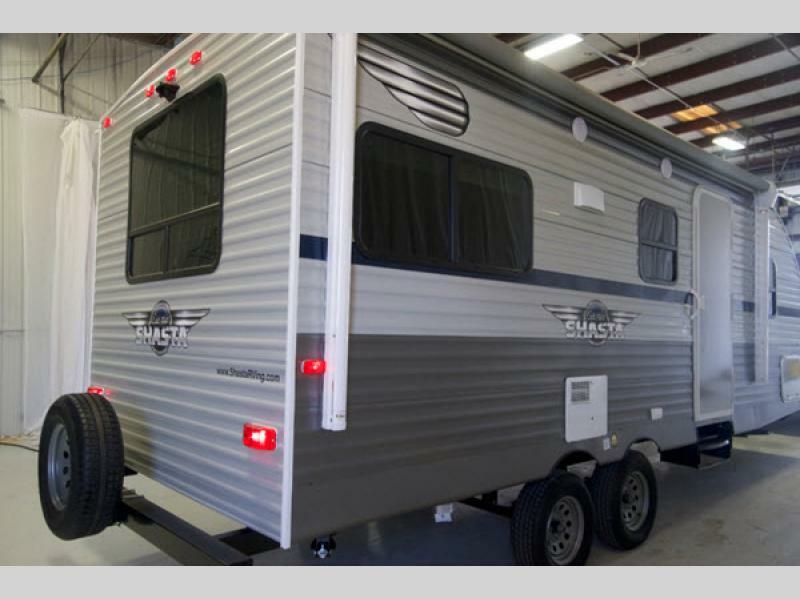 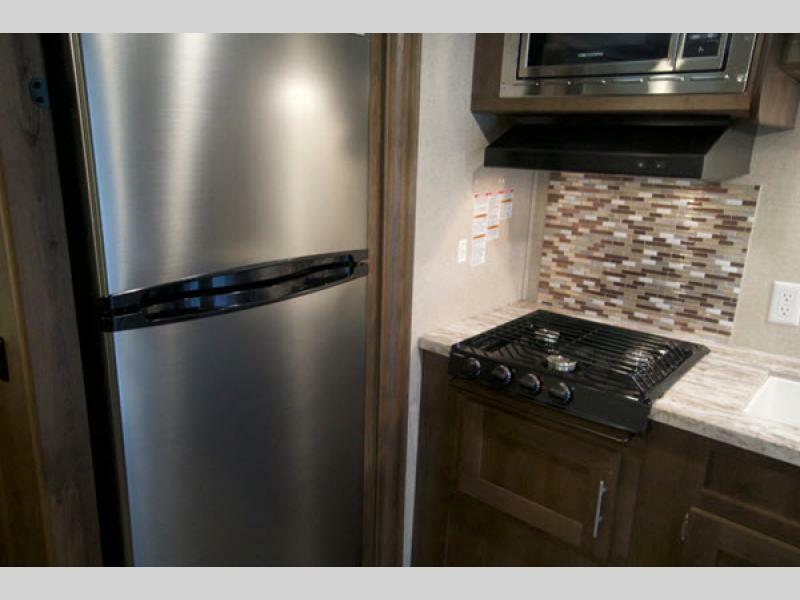 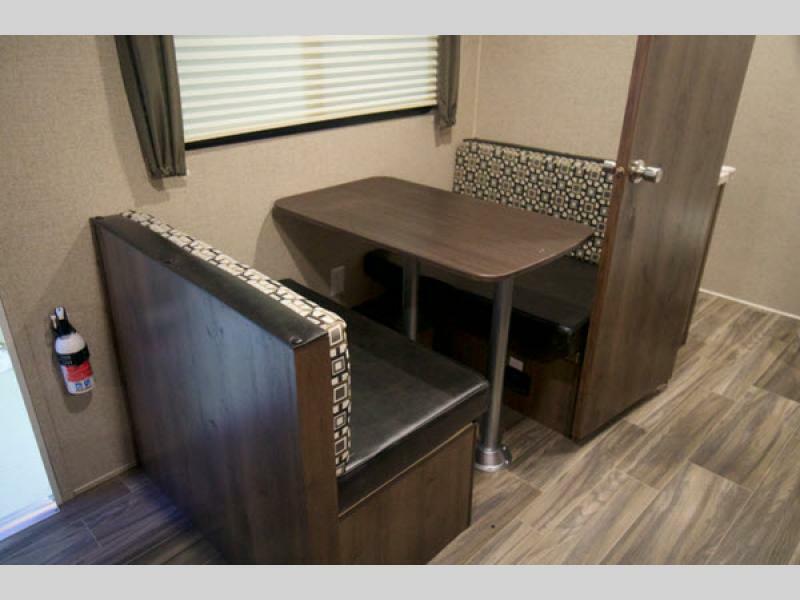 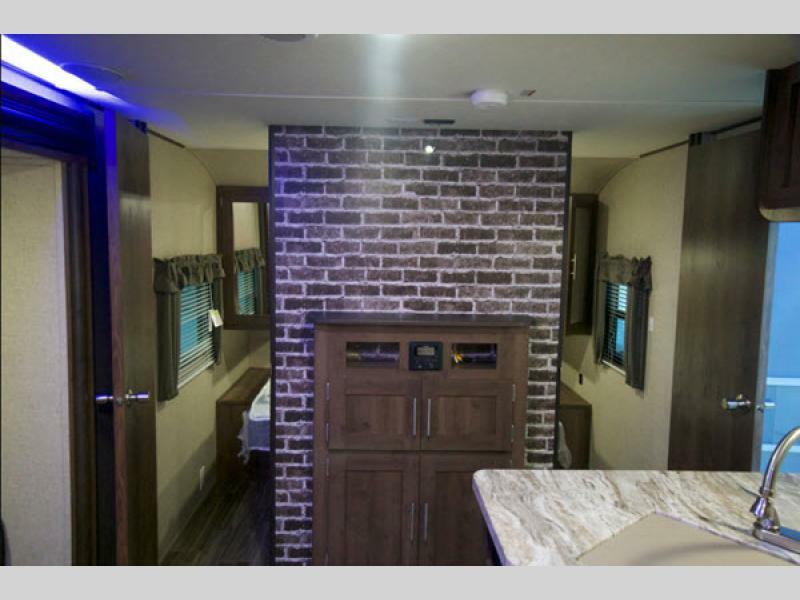 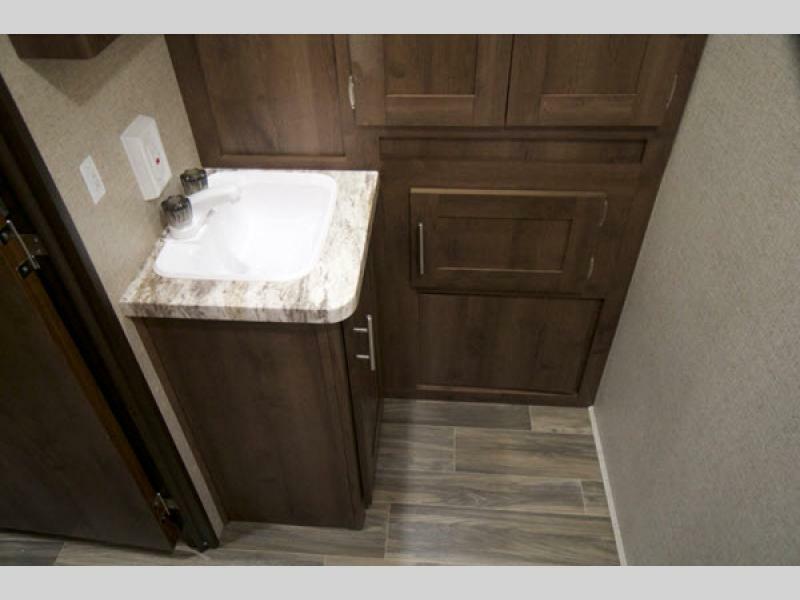 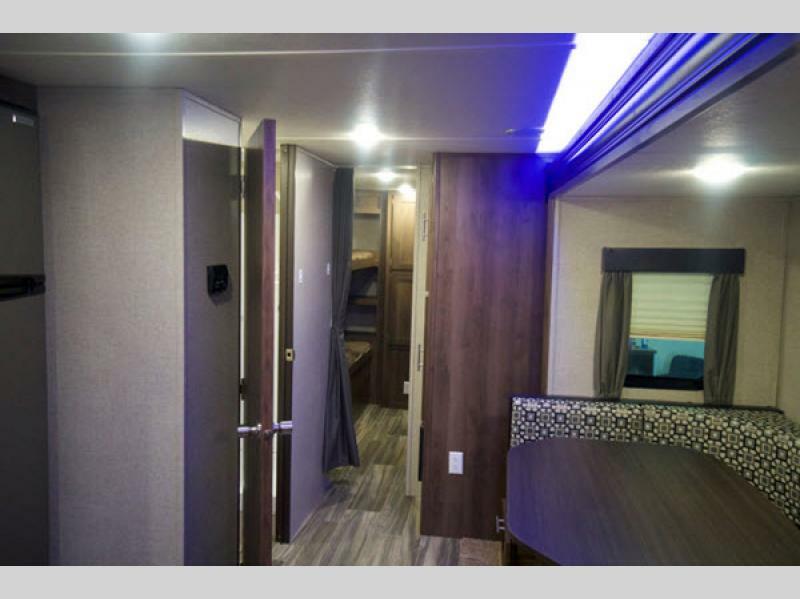 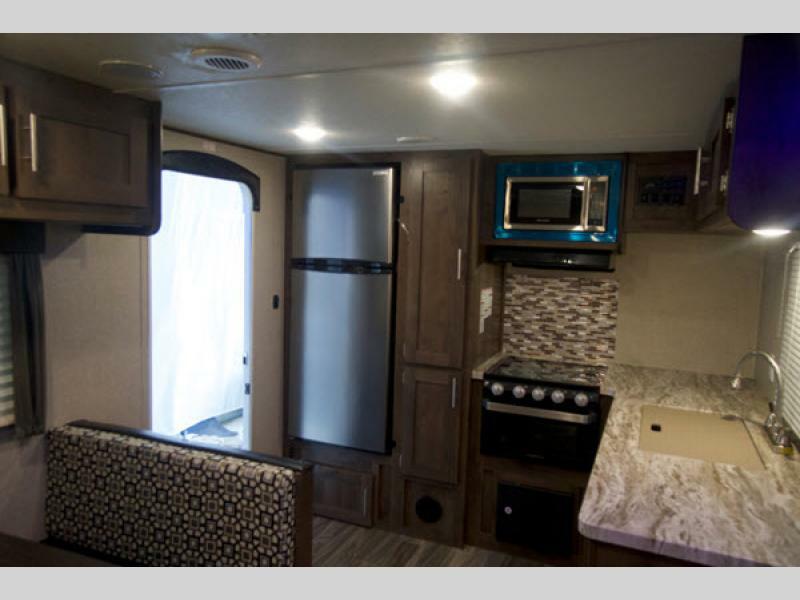 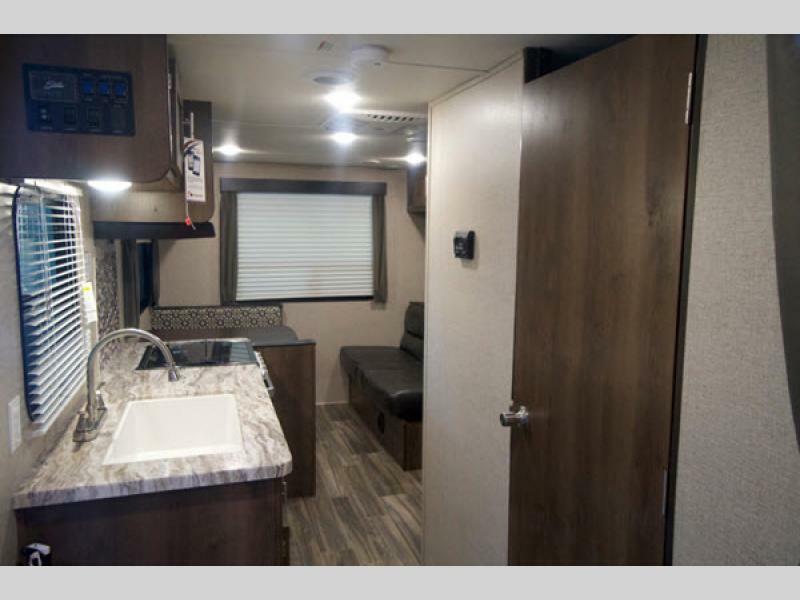 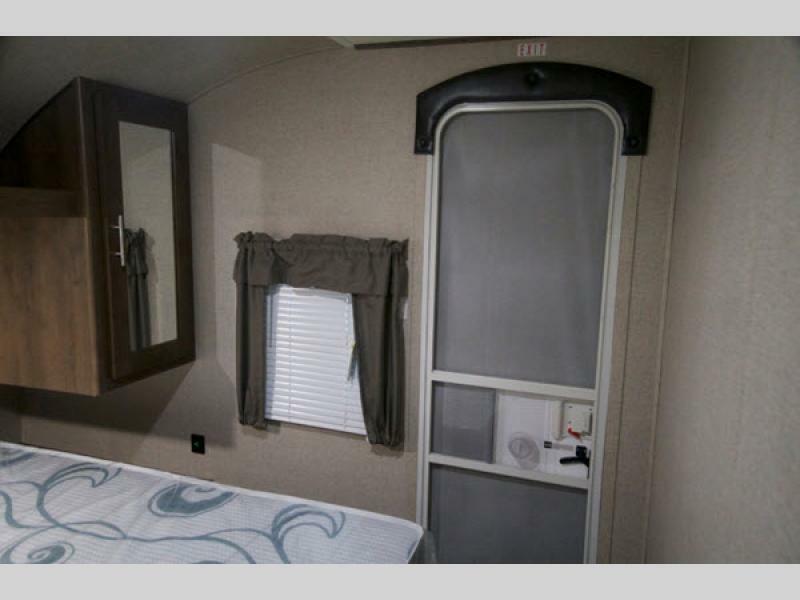 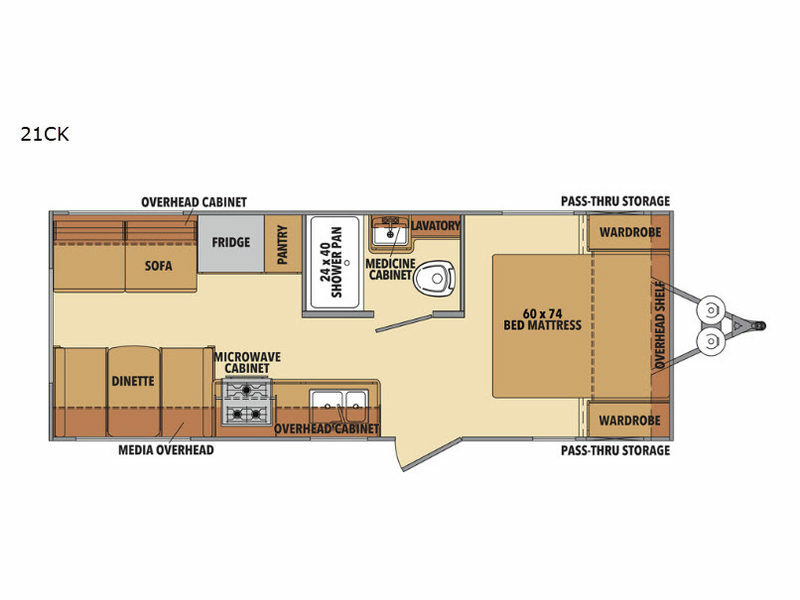 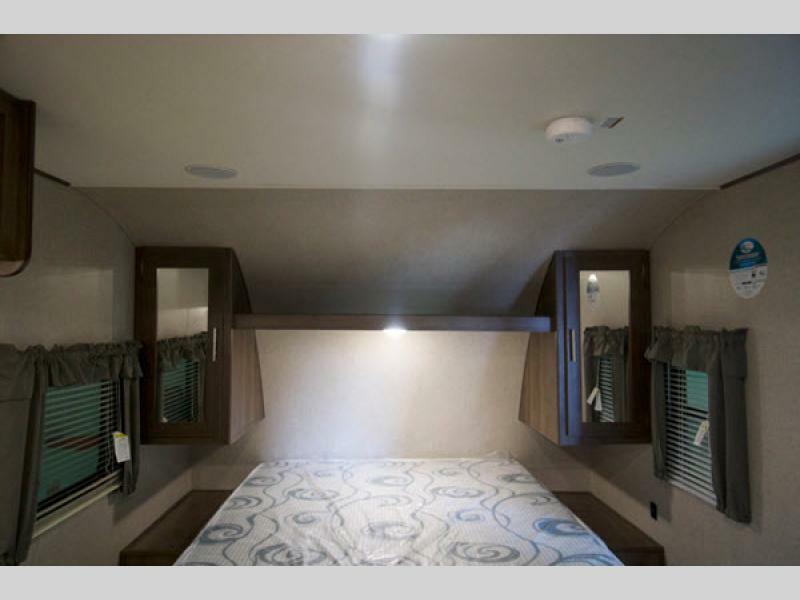 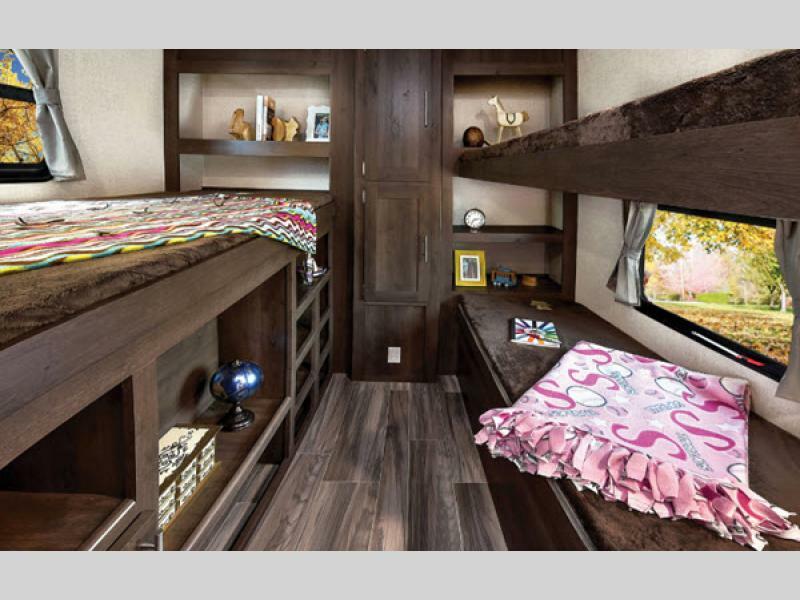 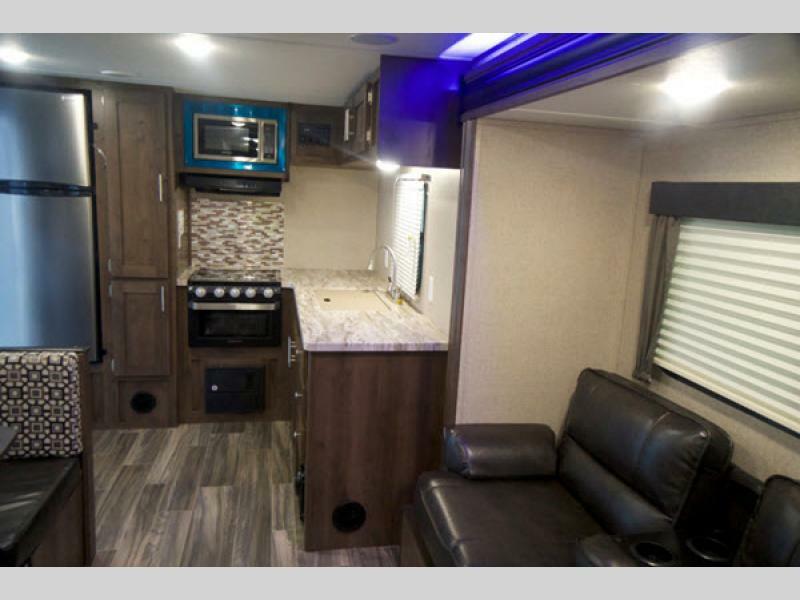 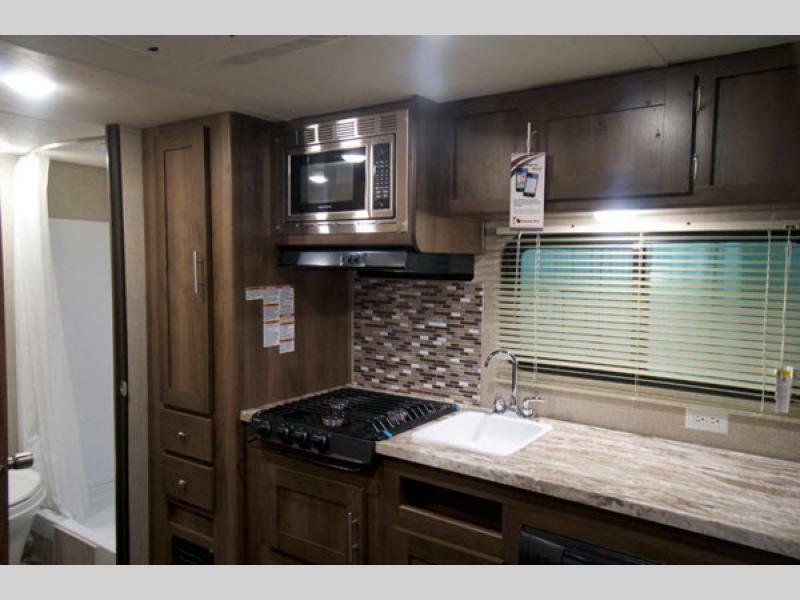 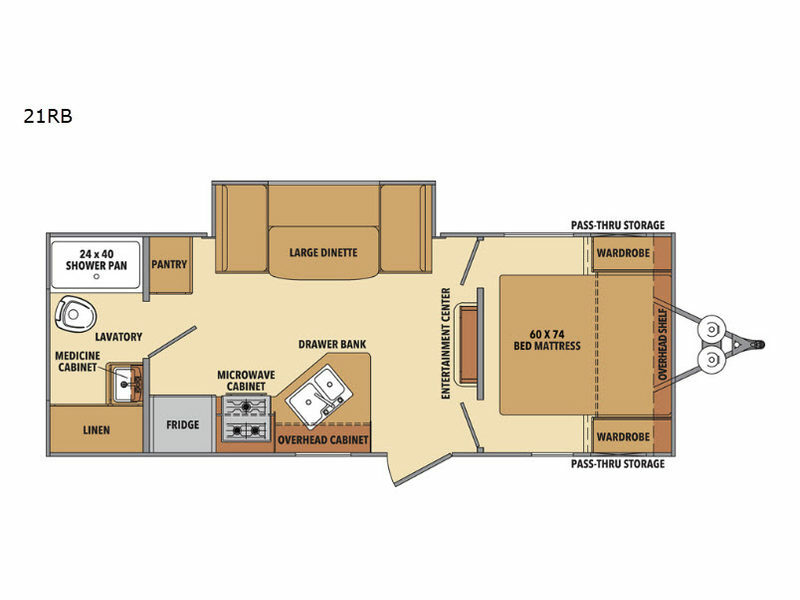 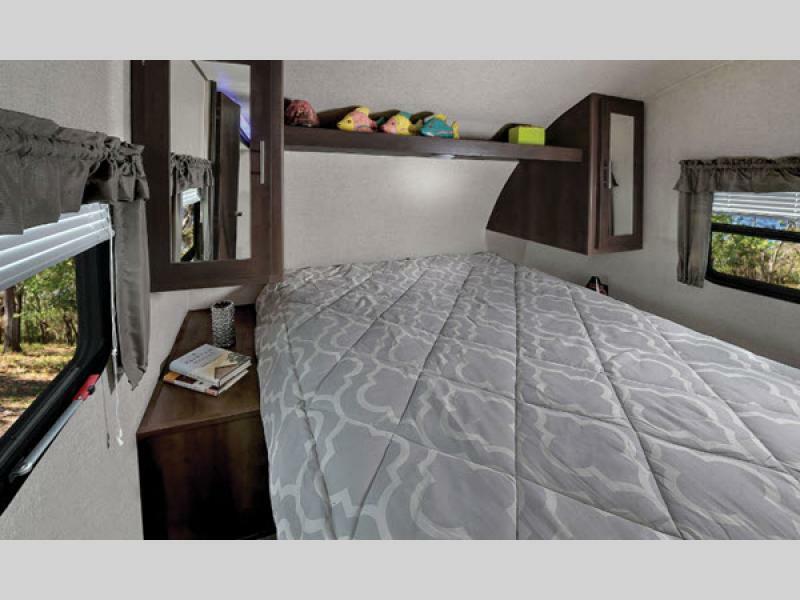 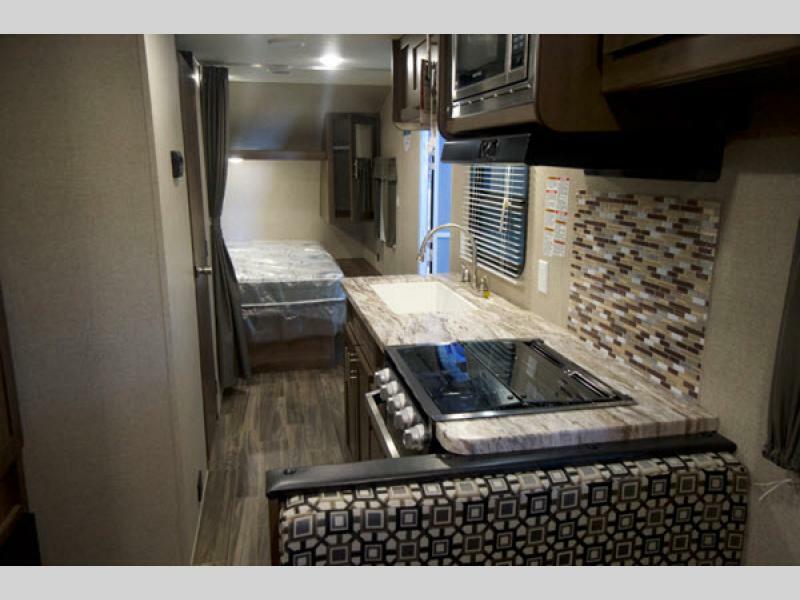 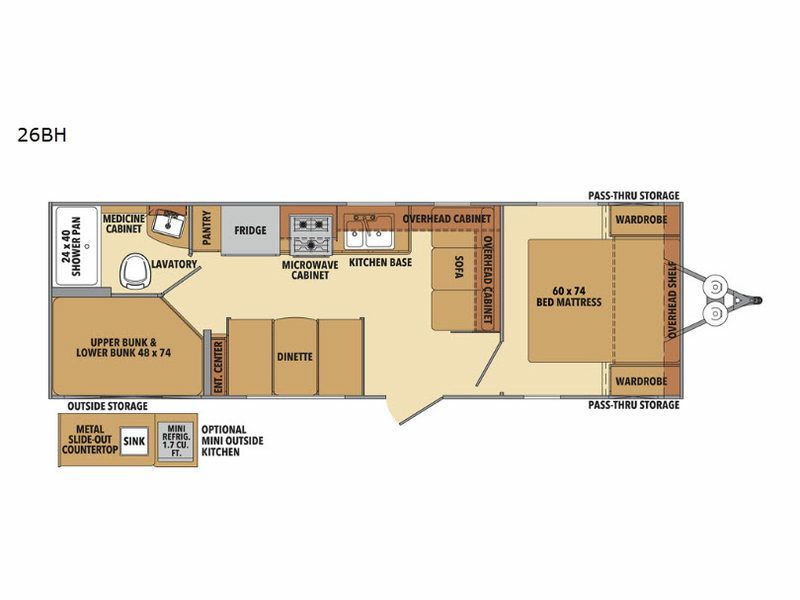 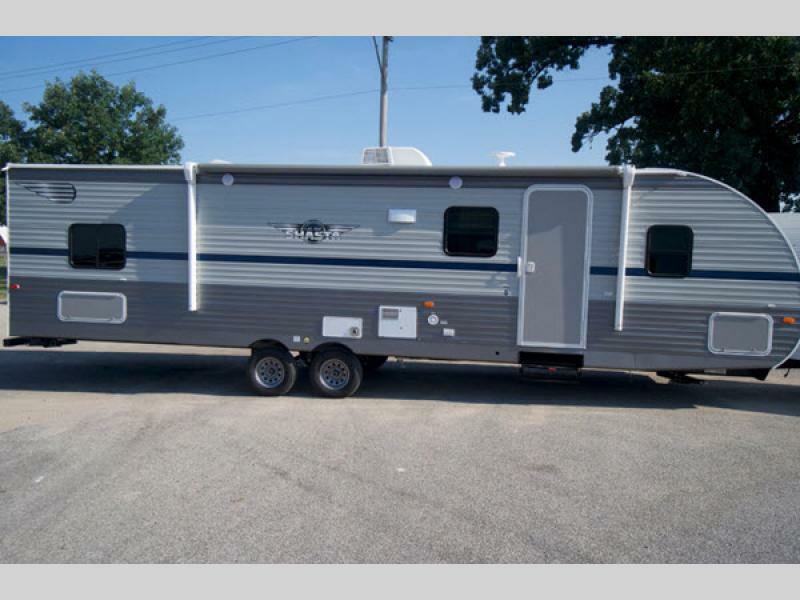 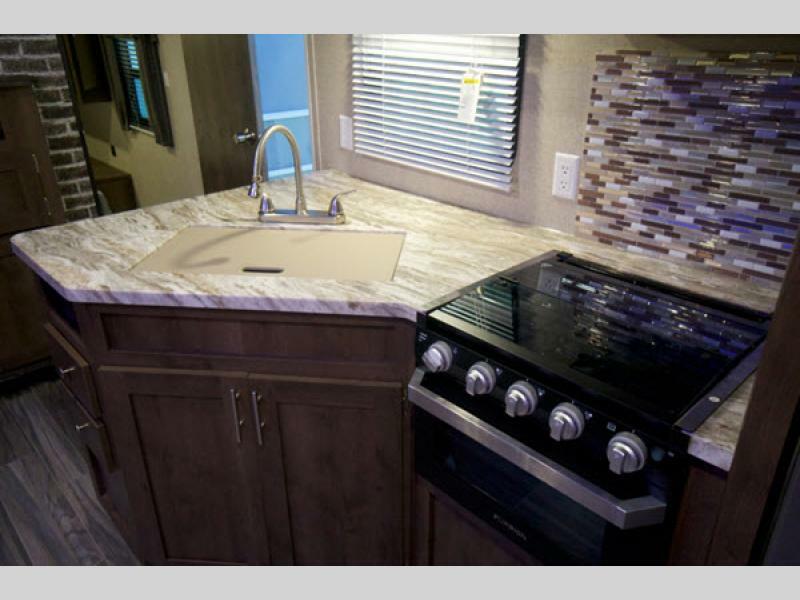 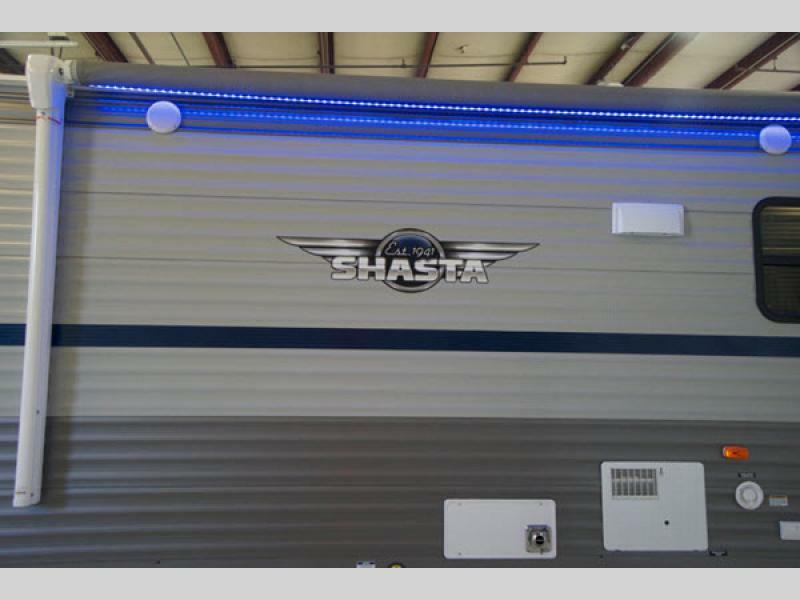 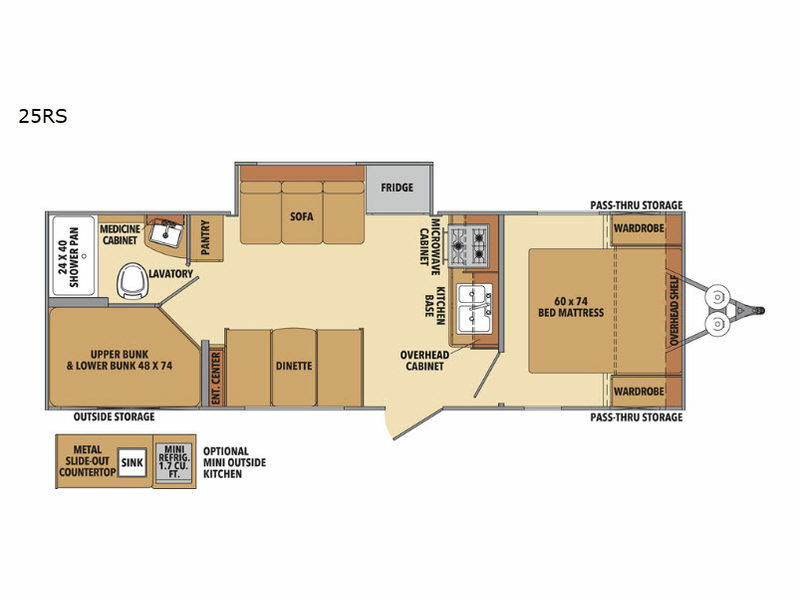 A rich heritage, a respected name in the RV industry, and a loyal customer base are all a part of what makes these new Shasta travel trailers an obvious choice when searching for that perfect lightweight and affordable RV! 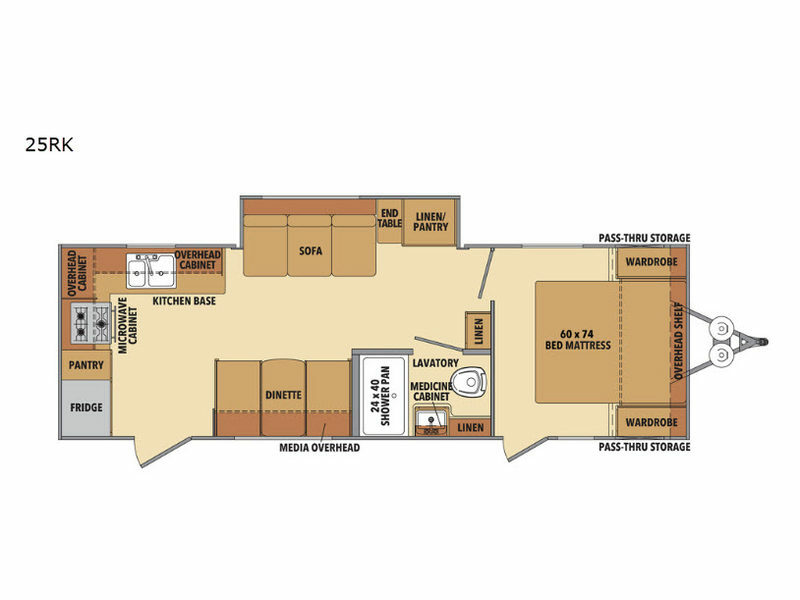 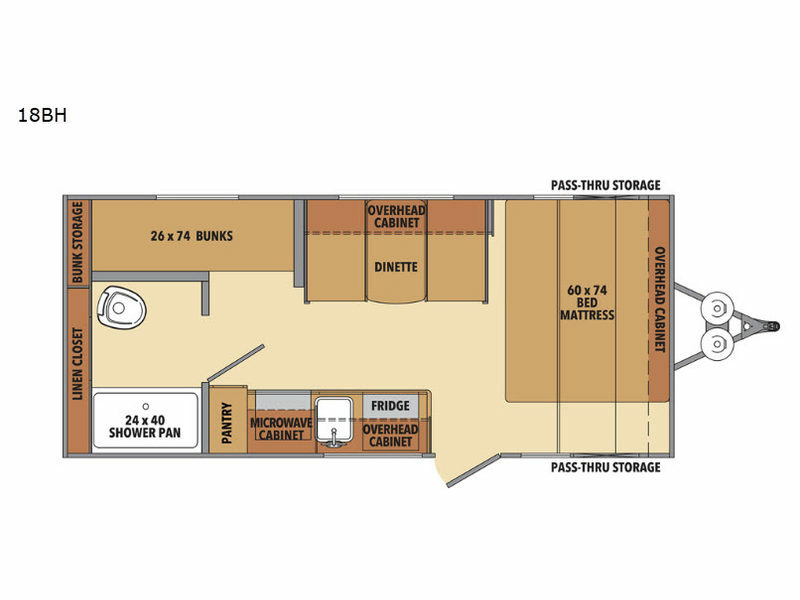 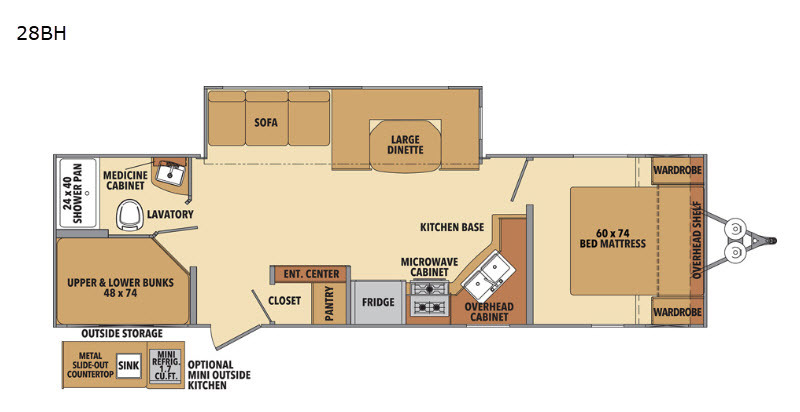 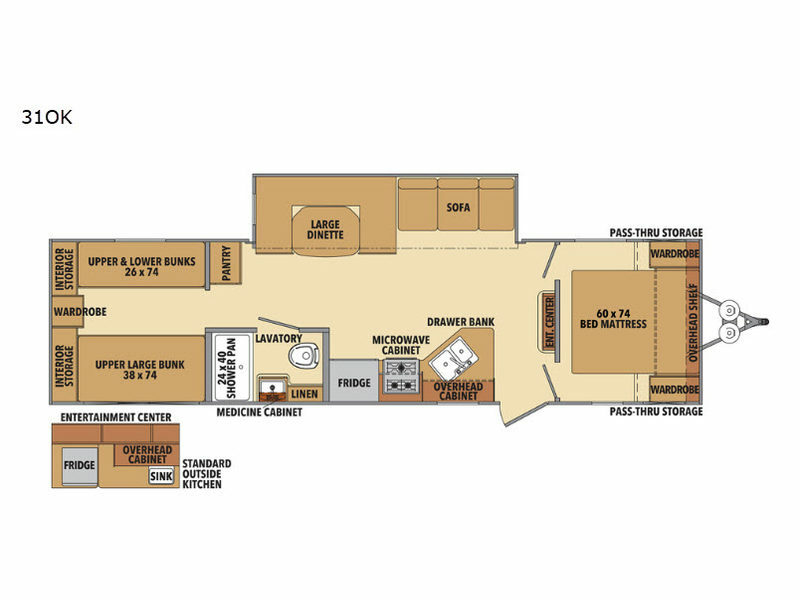 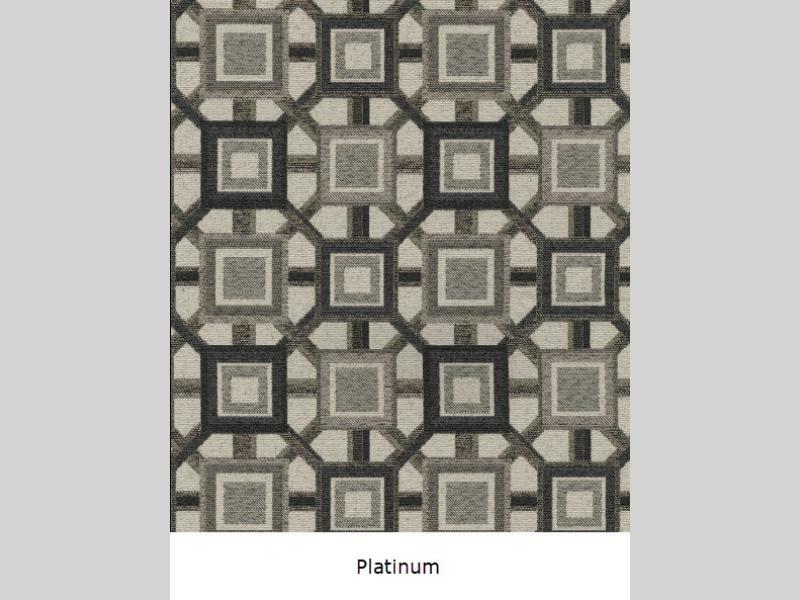 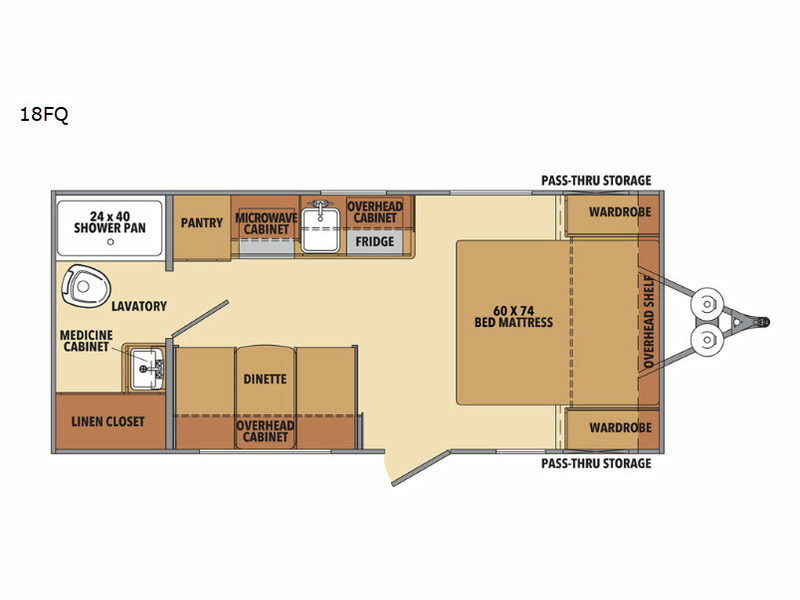 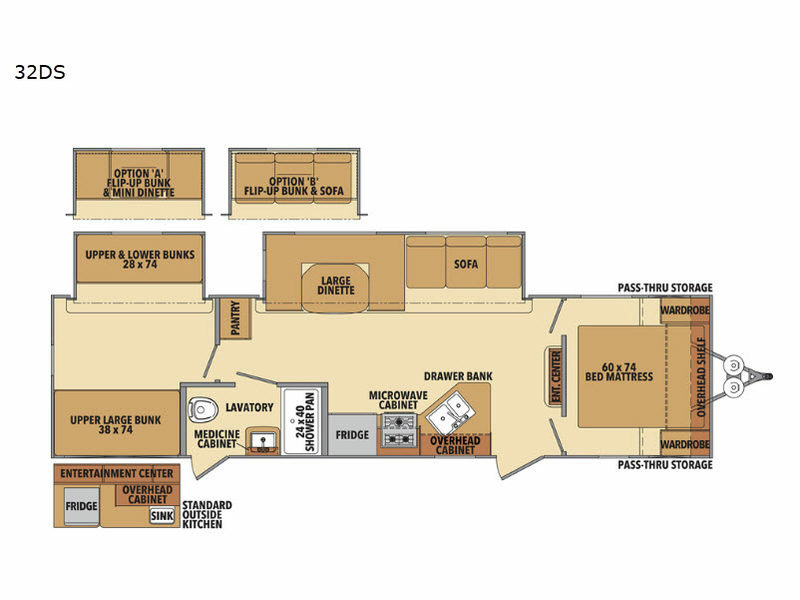 You will be amazed by the amount of quality features that each Shasta has to offer, like the electric slide rooms, cambered steel I-beam frame, and Armstrong tile flooring. 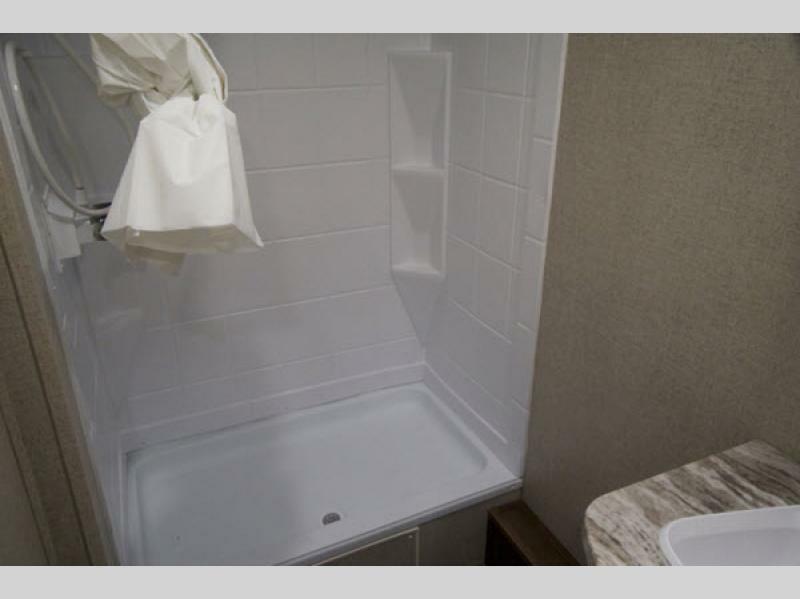 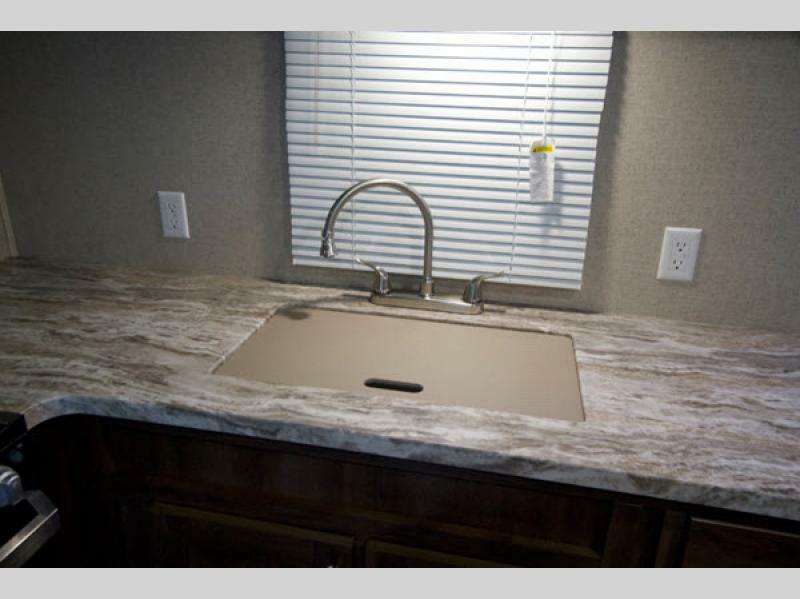 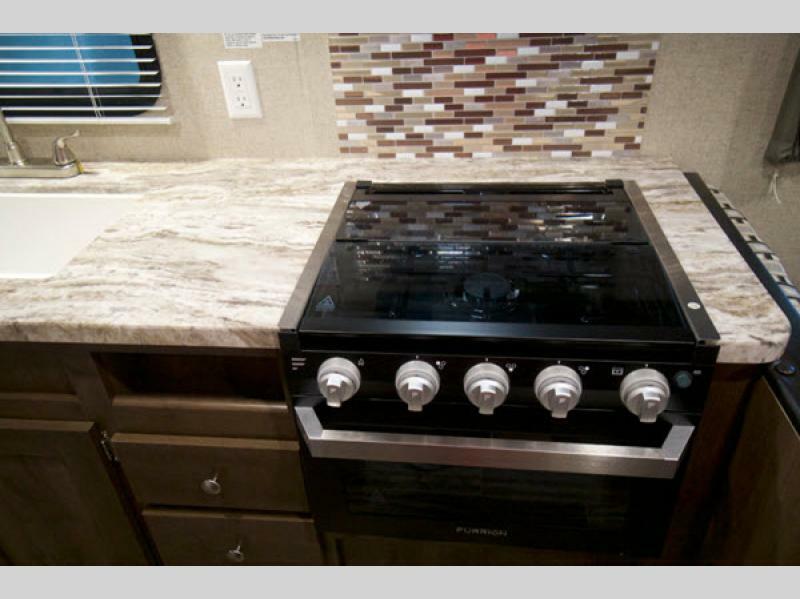 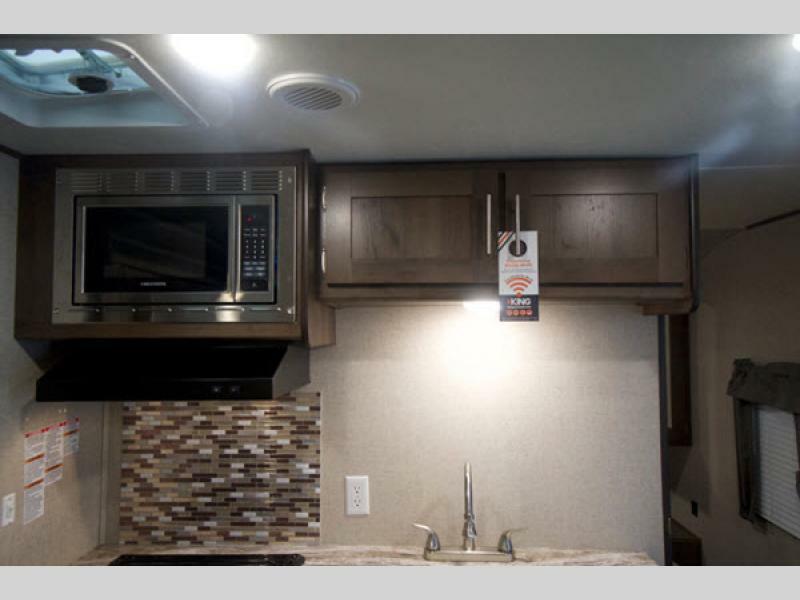 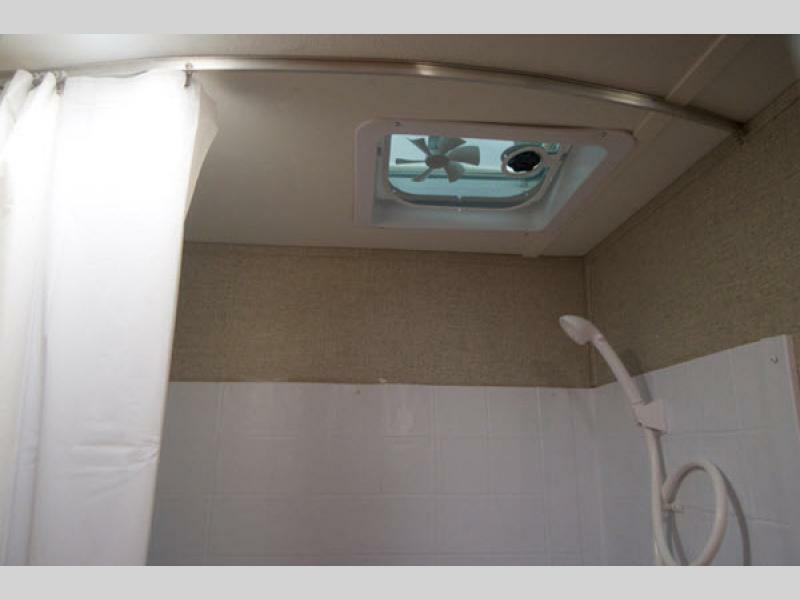 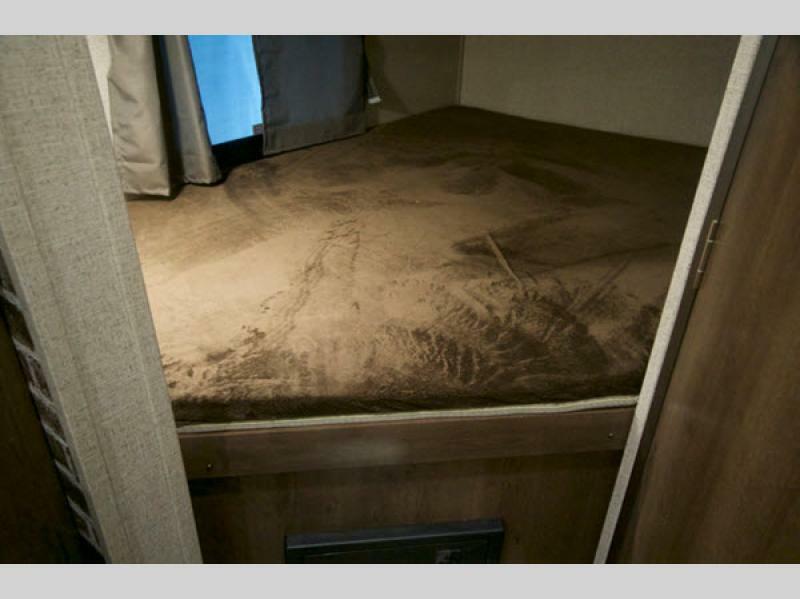 Shasta RV is committed to keeping you safe throughout each of your journeys which is why they have included plenty of safety features throughout each of these trailers, like the carbon monoxide and LP detector, fire extinguisher, and smoke alarm, and the full kitchen will keep you happy as you prepare each day's meals and clean up afterwards in the over-sized residential sink. 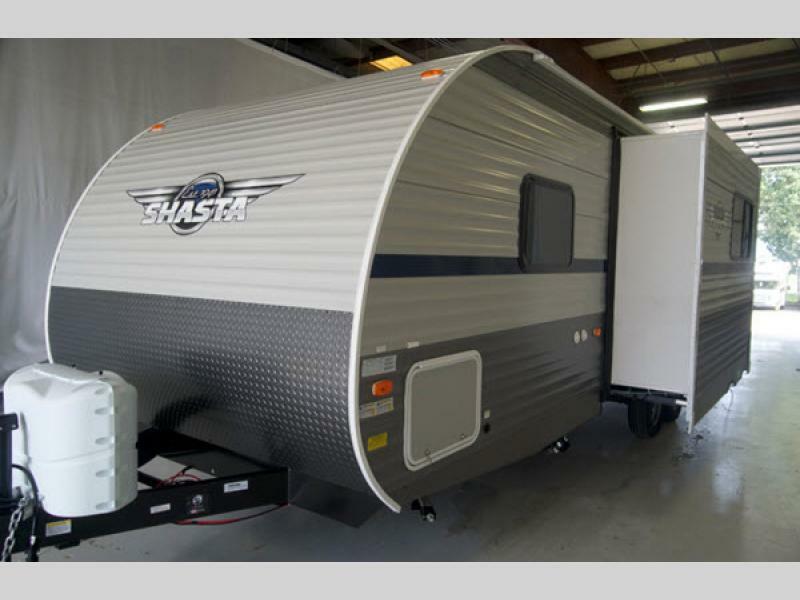 Camp with ease and start creating lasting memories today with one of these Shasta travel trailers!